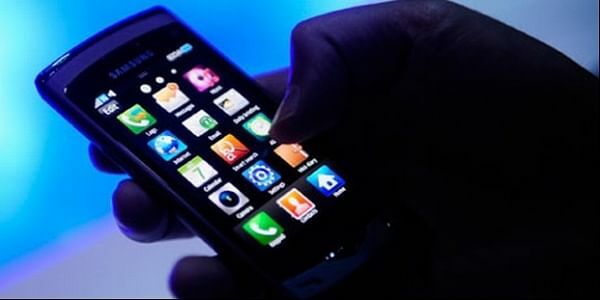 Bharat Sanchar Nigam is expecting to garner `500 crore from the Mobile Virtual Network Operator in the next one year. NEW DELHI: Bharat Sanchar Nigam (BSNL) is expecting to garner Rs 500 crore from the Mobile Virtual Network Operator (MVNO) in the next one year. It has joined hands with mobile payment provider AdPay to offer this service under its brand Aerovoyce. The state-owned telco would be getting somewhere between Rs 10 and Rs 15 crore in the first year for allowing bulk data and voice minutes to AdPay which has initially launched MVNO service in Tamil Nadu including Chennai circle over former’s 2G and 3G networks, before pan-India rollout. The entry of MVNOs is expected to decrease the cost of providing telecom services for companies, and bring attractive offers into the market. Last year, the Department of Telecommunications released licence guidelines for MVNOs, opening the door for new segment of telecom service providers. Aerovoyce will offer SIM card (voice, data, mobile internet), fiber internet, broadband internet, and international traveller’s SIM cards. “We will be investing Rs 300 crore in the next three years for our MVNO services,” Sivakumar Kuppusamy, chief executive officer of ADPAY said. It will focus on smaller towns and villages and expand to 22 circles or service areas in the next one year. It is targeting one lakh customers in the first quarter of service launch. “It fills the marketing gap. BSNL has robust network, but there was some gap in reaching out to customers. This tie-up will help bridge that gap,” Anupam Shrivastava, chairman and managing director BSNL said. He added, “BSNL is in advanced stage of discussion with a few more companies that are planning to enter the MVNO service. ADPAY will launch the services in less than six weeks.